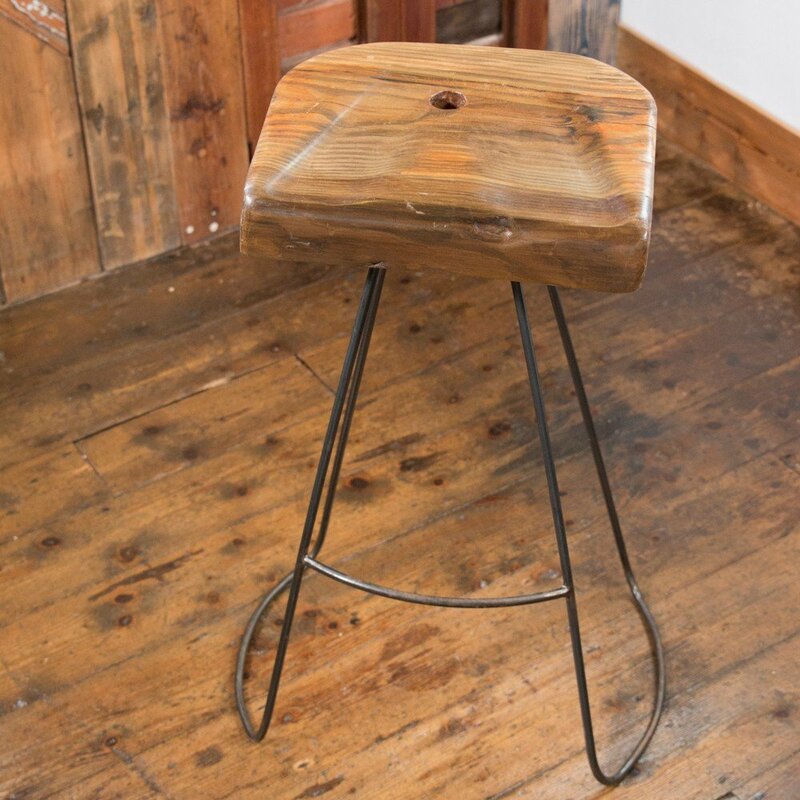 This handmade bar stool will be the centre-piece of your kitchen, breakfast room, or bar. 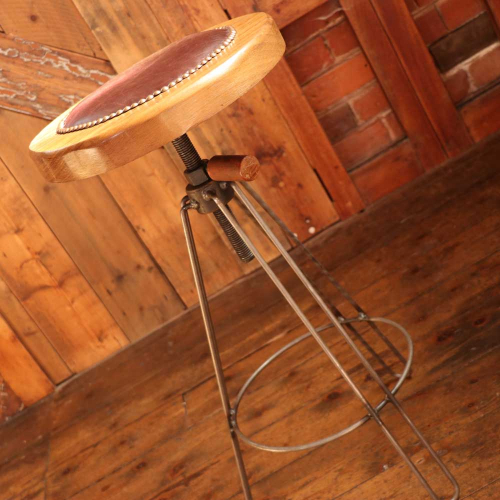 Each barstool is hand made from Old Kent Green Methodist Chapel in Scholar Green, Cheshire. Real passion goes into creating this particular design. 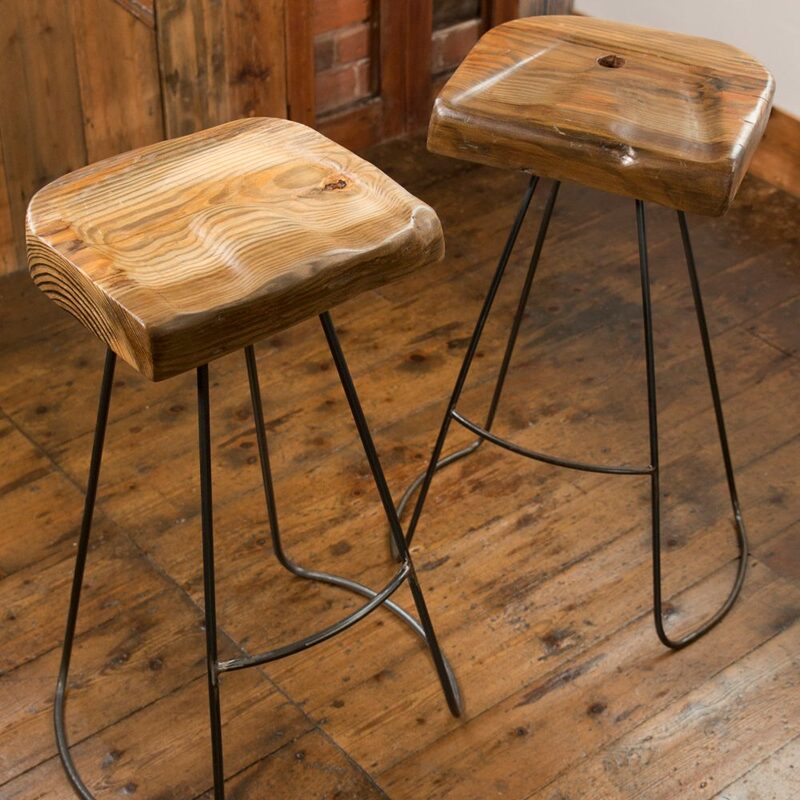 It is made from reclaimed wood which is hand carved using a chain saw, grooves are created to shape the seat. 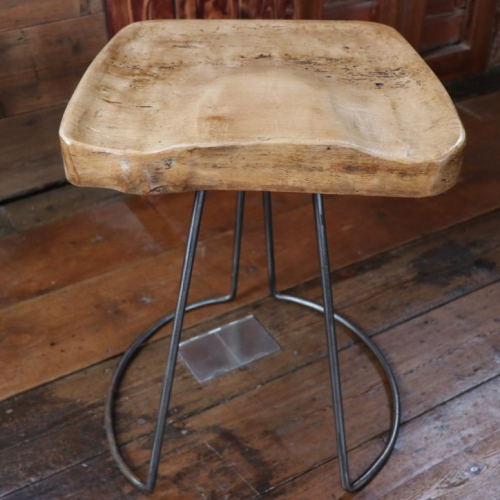 It is then sanded until smooth, sealed, waxed and polished. 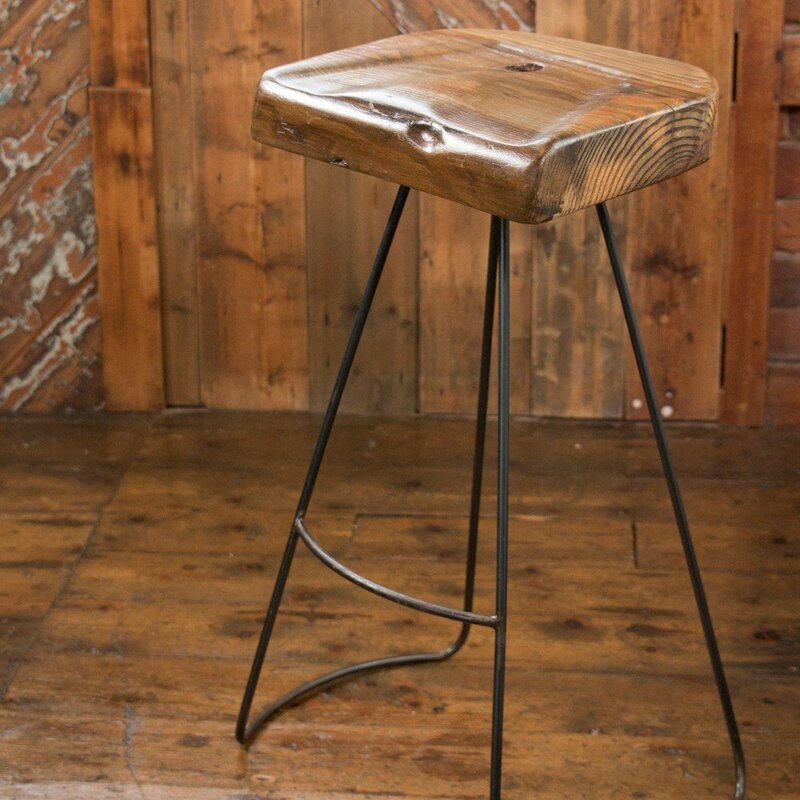 The bar stool frame is made from steel and commissioned by a local blacksmith. 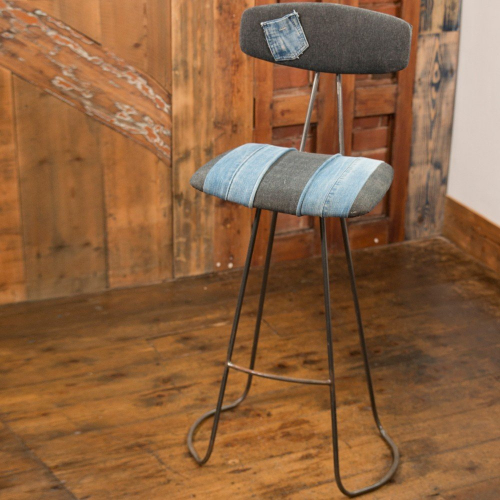 The stool is designed with a comfortable foot rest. 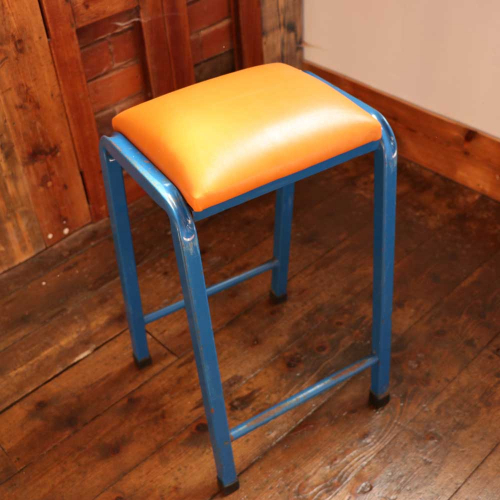 The height of the seat is perfect to fit comfortably under a breakfast bar or bar table. N.B. Please note the photographs are to give a representation only. 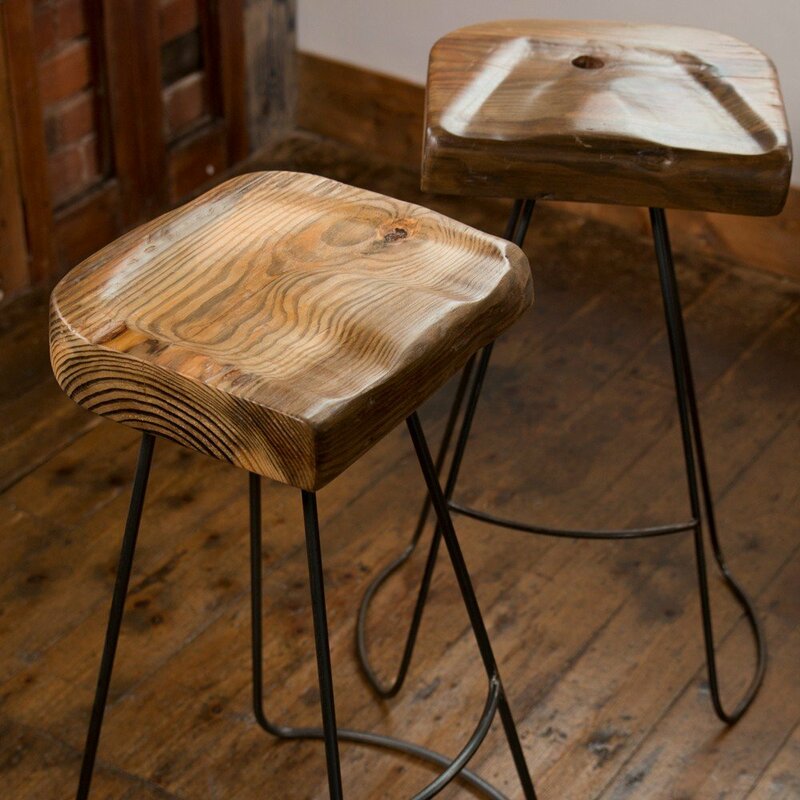 Each piece of wood is natural and unique so the colour will vary. Made to order. Expect delivery within 8-10 weeks.